If you are planning a trip to Cuba, but you don’t know much about the country except Havana, I suggest you to read the following guide. Below I will present you the most famous places in Cuba, including Havana, Santiago de Cuba, Varadero, the Viñales Valley and Holguin. In the previous articles I have already presented you these destinations. This guide will include all the 5 most popular places of the country. If you would like to have an unforgettable holiday, visit one of these destinations. Whether you are looking for sightseeing tours, beach holidays or exploring the Cuban countryside, you can choose of these places. You will surely return home with unforgettable experiences. 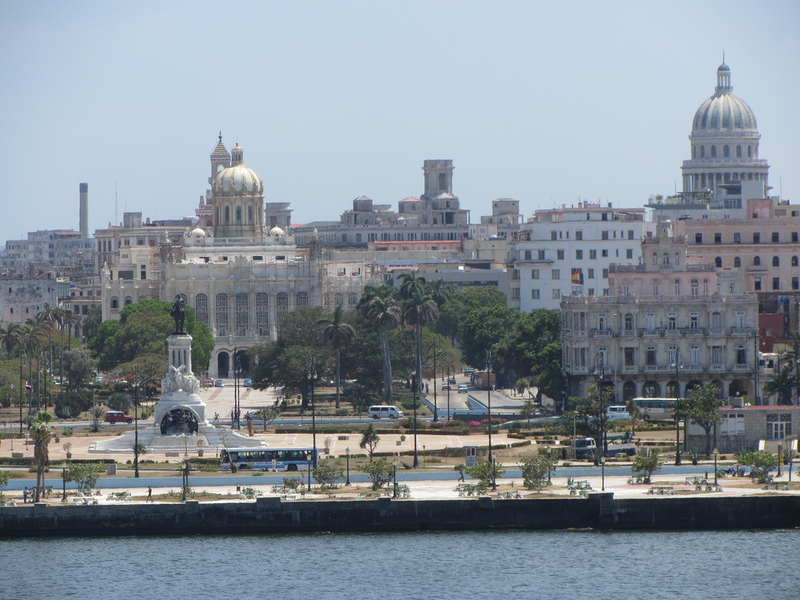 The capital city of Cuba is a great place to visit. 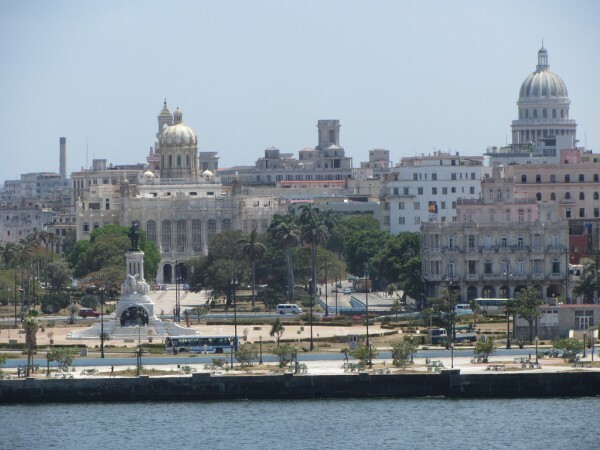 Havana is a premier tourist destination of the country due to the colonial architecture, unique landmarks, salsa, excellent hotels, restaurants and bars. 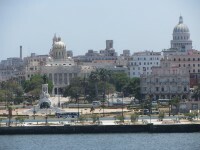 The Cuban port city is also an important commercial centre and drags numerous business men and tourists at the same time. 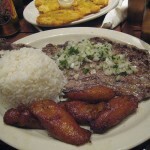 Visiting Havana is a great way to discover Cuba and its unique culture. Another extremely popular city of Cuba is Santiago de Cuba situated in the south-eastern edge of the country. It is a significant destination for tourists due to its colonial, Baroque and Neoclassical buildings, the world famous Santiago de Cuba Carnival, the San Pedro de la Roca Castle and other attractions. The nearby Baconao Park is also very famous among visitors. Visiting this city is undoubtedly a remarkable experience. One of the top seaside resorts of Cuba, Varadero is an excellent place to visit. 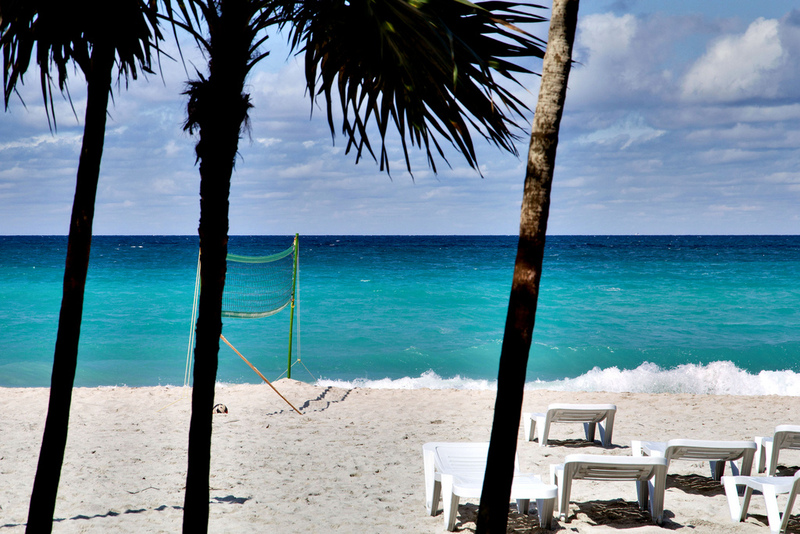 In the last years Varadero had become very famous for tourists, receiving today about one million of visitors yearly. The beach is excellent and the facilities are attractive for tourists. 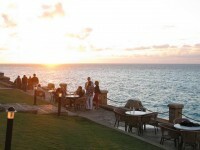 There are numerous fine hotels and restaurants here, not to mention the nearby natural attractions. 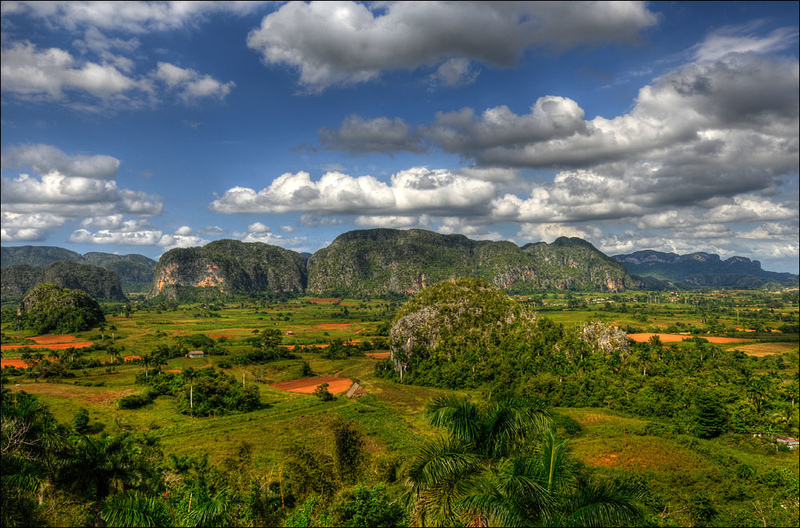 Perhaps the most authentic place in Cuba is the unique Viñales Valley. It is famous for presenting the traditional agriculture techniques of the country. Visitors have the occasion to admire tobacco and other plantations, several wonderful caves and practice different outdoor activities, including climbing, hiking, rock climbing and others. Holguin is also a popular and attractive place to visit in Cuba. 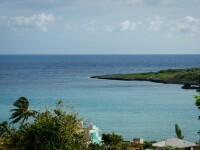 Holguin is famous for its setting and surroundings. The city is full of natural and cultural attractions. There are six wonderful waterfalls in Holguin’s surroundings of which the most prominent is the Guayabo Falls. I am interesteded in Varadero any information is appreciated. Thank you!